I’m only one month away from becoming a 2nd time mom so I wanted to share some of the best hacks I’ve learned that’ll make the transition to having two kids as easy, affordable and seamless as possible. From a smart oven that takes all the prep and work out of cooking to a subscription box to bring the best of the best pregnancy products to your door, check out all the items I featured this morning on KTLA, below. Watch the full segment by visiting the On Air page. Motherhood Maternity is the destination for a 2nd time mom’s pregnancy and postpartum needs. 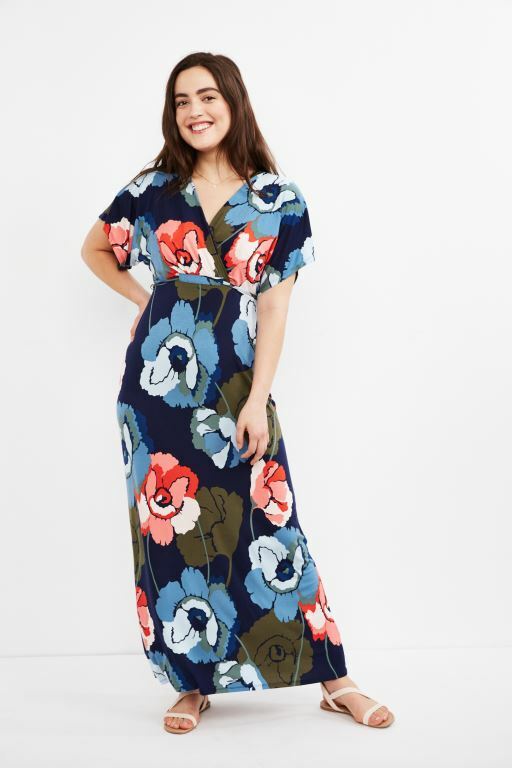 They have the latest maternity styles and many of them, like this gorgeous dress, can be worn during and after pregnancy. Motherhood Maternity also offers support garments and shapewear, which are must-haves for 2nd time moms. 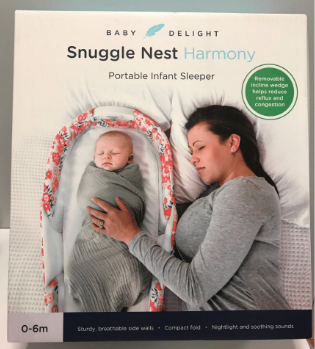 I swear by their support belts and garments to help ease the physical pain and discomfort that comes along with chasing after a toddler while pregnant. 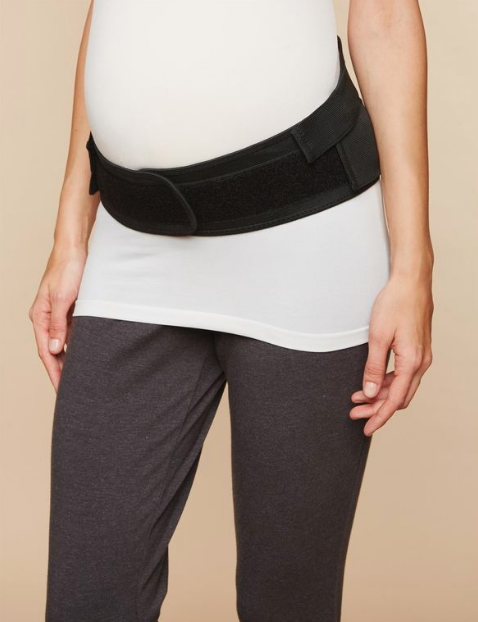 Then, after baby is born, Motherhood’s post-pregnancy shapers, wraps and Bounceback leggings feature compression and core muscle support to help mom heal faster. Before you’re dealing with those newborn sleepless nights, you’re going to want to make sure your older child is on a solid sleeping schedule whether they are still babies themselves or a toddler transitioning to a bed. 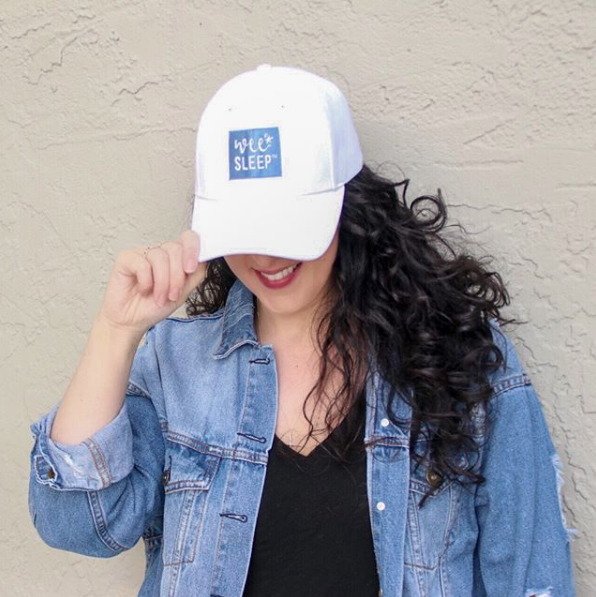 Anne Del Valle is a certified infant and toddler sleep consultant who guarantees sleep in 10 days or less. 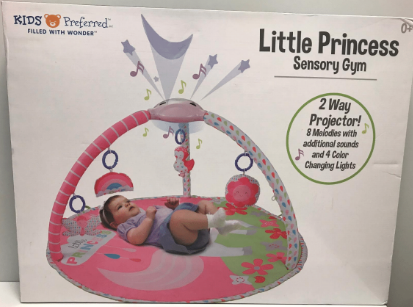 My daughter Lucy was having a hard time transitioning to her big girl bed and Anne’s sleep plan was just what we needed. The WeeSleep approach to sleep training is gentle, hands on and customized. She offers virtual and in-home services as well as free 15-minute consultations. 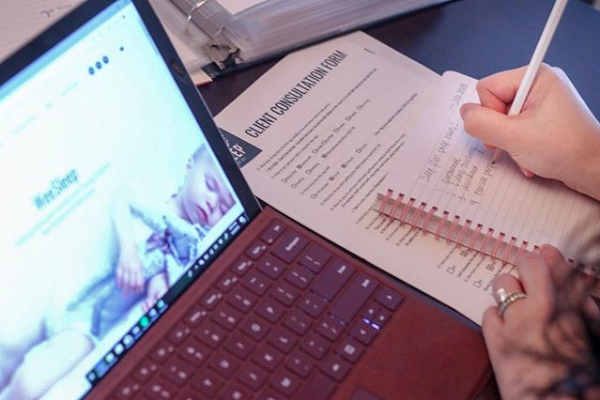 Anne begin with an assessment of a child’s sleep environment, schedule, nutrition and sleep habits then customizes a sleep plan for the family that will ensure the child will learn to sleep independently while coaching parents through the process. Tovala is the ultimate hack for moms and really anyone who wants delicious, freshly cooked meals without any of the work. This is the Tovala oven and it’s the only app-enabled steam oven with a brain to cook your meals with the precision of a professional chef. Here’s how it works. Tovala’s chef’s assemble your meals and deliver them fresh to your door. You do 1 minute of prep work then your meal is ready to cook. Scan the meal’s barcode and press start. The Tovala Oven cooks your meal on autopilot. You get a delicious, home-cooked dinner in 20 minutes or less. Tovala offers flexible meal plans that you can cancel at any time. Head to their website for a 180-day risk-free trial so you can try it out for yourself and enter coupon code KTLA5 for $50 off the oven through 4/12. Next up is a great way for busy 2nd time moms to discover the latest products for moms-to-be. 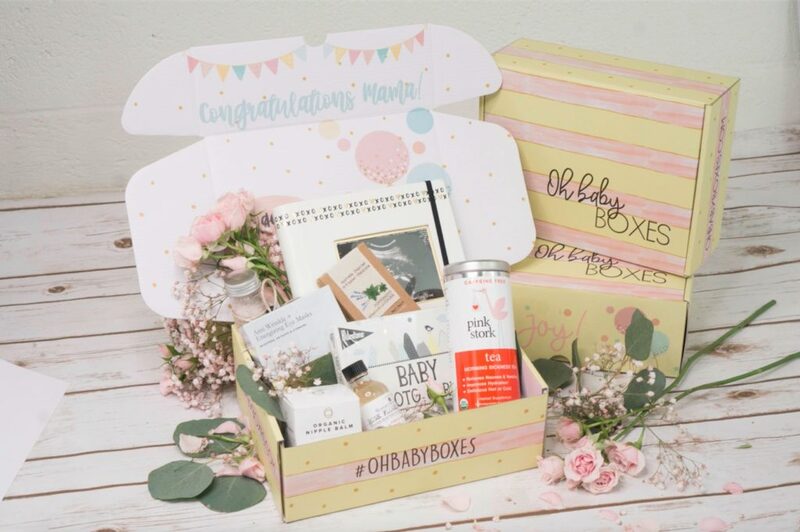 Oh Baby Boxes is a monthly pregnancy and postpartum subscription box tailored to a mom’s due date. 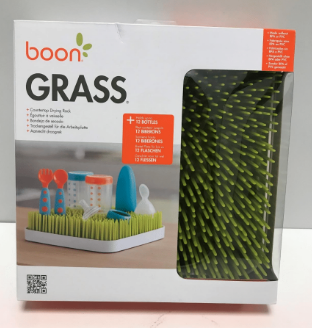 It’s filled with healthy and fun products from premium brands that have been expertly curated according to your pregnancy stage and is delivered directly to your door. Each box contains 6-8 full sized items and has a guaranteed value of over $100, even though boxes start at just $35! It’s a convenient and affordable way to discover the latest pregnancy-safe products. 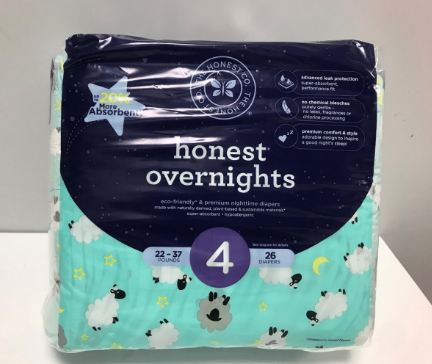 2nd time moms know to skip the pricey baby boutiques and head to Marshalls to find incredible baby products at amazing prices. 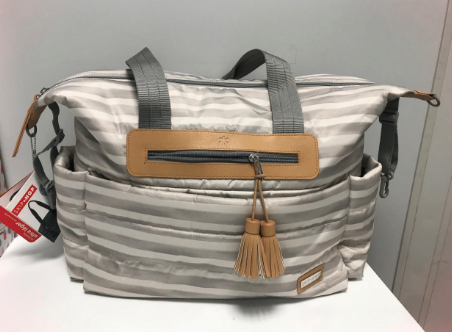 From diapers and play mats to diaper bags and feeding supplies, many of the items I’ve found at Marshalls are popular, name-brand registry items but at better prices! 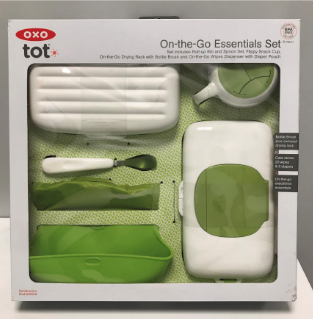 It’s your one-stop-shop for all the essentials you’ll need for baby #2.